Dr Bob Klaber studied at Cambridge University and Bart’s and The London School of Medicine before completing his postgraduate training in paediatrics in a number of different hospitals across London. Alongside his training in paediatrics he has also had the opportunity to develop as an educator and has taken on a number of roles around education and learning. Since 2015 he has been leading a programme to create a culture of continuous improvement across the Trust. 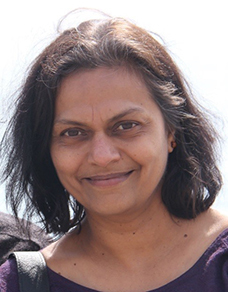 Shanti Vijayaraghavan is a Consultant Physician with special interest in Diabetes and Endocrinology at Newham University Hospital where she leads the Young Adult and Transitional diabetes service. She is interested in applied research, particularly related to the complex health and social care needs of those labelled “ hard to reach”; including young people and minority ethnic groups. She has been exploring the role of online care since 2011. 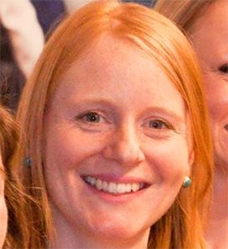 Helen Parrott has been working in the NHS for over 16 years as a Physiotherapist. Her career at the Royal Brompton, specialising in the management of adults with cystic fibrosis, has seen her advance her clinical practice and make impacts on service delivery through her drive for quality improvement and innovative thinking. Helen now holds the position of Associate Director of Rehabilitation and Therapies. Helen is passionate about challenging the status quo and continually improving services to meet the needs of the patients they serve. 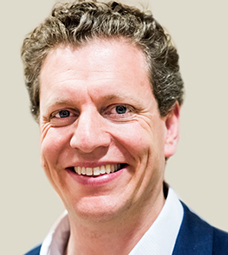 Dr Toby Garrood qualified in medicine in 1995 from Guy’s and St Thomas’ Medical School and completed his specialist training in rheumatology in 2009. During this time he gained an MSc in rheumatology from King’s College London and completed his PhD in the study of inflammatory arthritis. 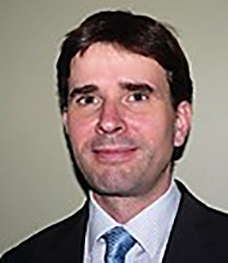 He has been a full-time consultant rheumatologist at Guy’s and St Thomas’ Hospitals since 2009. 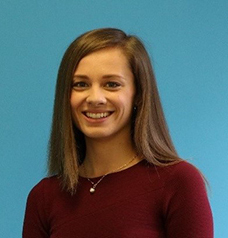 Miranda completed the NHS Graduate Management Training scheme before moving into a Service Manager position at Guys and St Thomas’ Trust in the Rheumatology department. She has been the Deputy General Manager since September 2017. 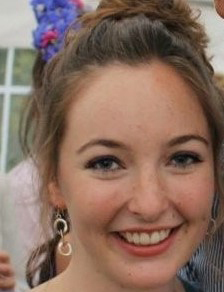 Ellie is a Project Manager in Patient Safety and Experience. She is passionate about collaborative, bottom-up change. Since joining the HIN in November she has been working closely with colleagues in Maternity and Neonatal care across south London to embed QI thinking and support staff to lead their own improvement projects. Before joining the HIN she spent several years in commissioning, transformation and service improvement. 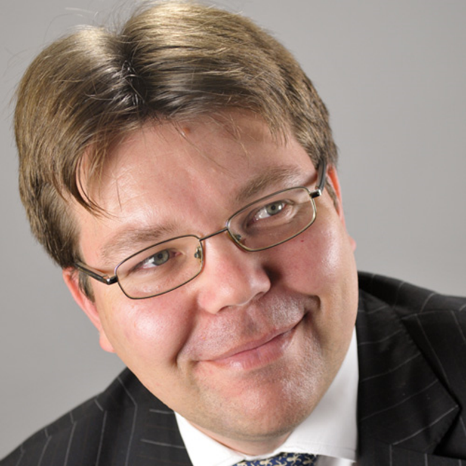 Chris specialises in healthcare law and is an expert in the field of information governance, and regularly advises NHS and other healthcare providers, third sector entities and tech start ups in the field. Recent work in this area has included advising an NHS body in relation to the IG issues in a major NHS Test Bed project, and preparing clients for GDPR implementation. 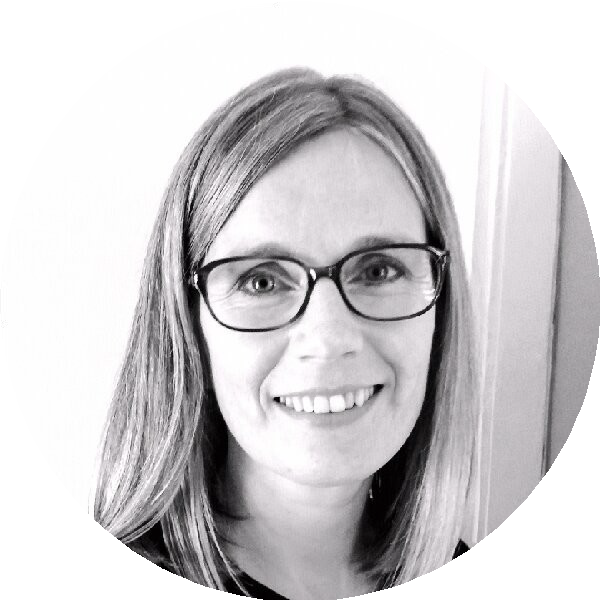 Julie started her career in the financial world before moving into the public sector, 15+ years in health helping organisations through large scale transformation. 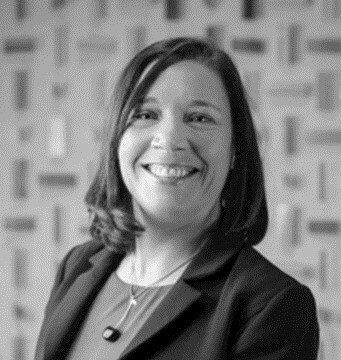 Julie is a professional coach, with over 20 years leadership experience enabling management teams and individuals to achieve their goals. 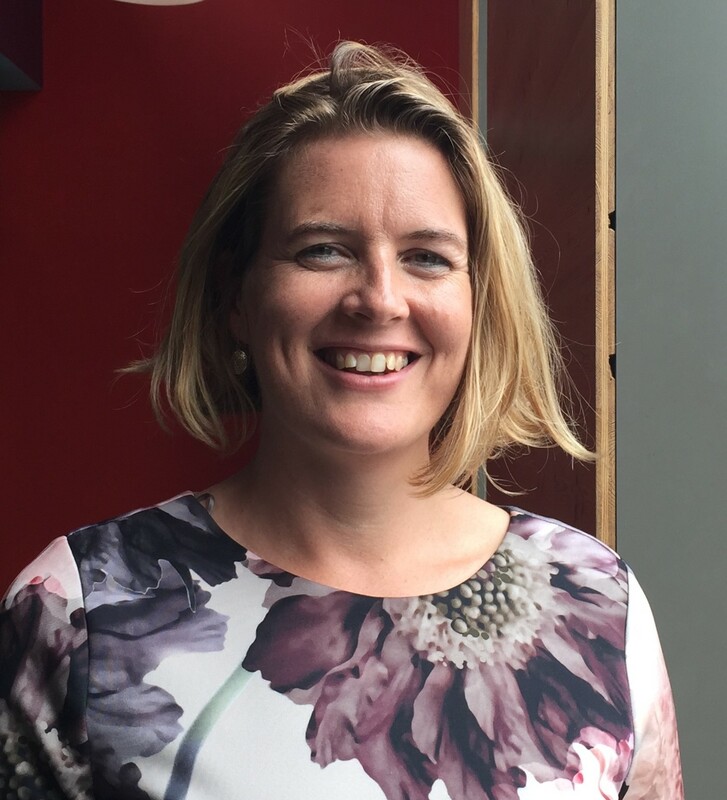 Previously she led on the ‘self-care and prevention’ engagement strategy with NHS England – gaining adoption for a new generation of digital services with the potential to revolutionise how we all think about and manage our own health and care – whilst reducing pressure on frontline services. NHS Digital are working to unlock the power of this technology by giving patients a single, secure to personalised information and the tools to choose how they use services. Lisa Hollins is Executive Director of Transformation and ICT at King’s College Hospital NHS Foundation Trust. She was formerly Director of Service Development at Barts Health NHS Trust. Lisa has worked in the NHS for over 20 years, and has held senior posts in NHS Trusts and at regional and national level. She has experience of operational management roles in primary, community and secondary care, including at King’s College Hospital and the Princess Royal University Hospital early in her career. She also has experience of service improvement roles within the Department of Health. 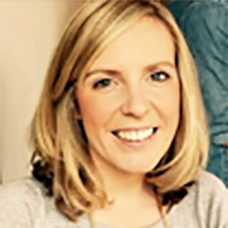 Emma is an improvement facilitator for the Quality and Capability team at UCLPartners, where she delivers QI training to increase the understanding and develop the capability to lead and deliver improvement work. Her role also involves supporting the use of digital solutions, such as Life QI, to share learning and support improvement knowledge. 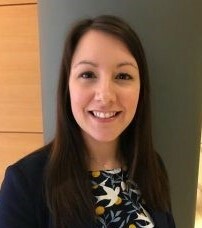 Laura Boyd is Programme Manager for the NHS Innovation Accelerator (NIA), an NHS England initiative delivered in partnership with the 15 Academic Health Science Networks (AHSNs) in England and hosted at UCLPartners. The NIA is committed to creating the conditions and cultural change necessary for proven innovations to be adopted faster and more systematically in the NHS, and to deliver innovation into practice for demonstrable patient and population benefit. Through the NIA, Laura supports 36 Fellows representing 37 evidence-based, high impact innovations from med tech to digital to models of care, ensuring there is a rich body of experience and insights to draw on to share with the wider health system. Prior to the NIA, Laura led on early diagnosis of cancer and tobacco control for a pan-London cancer programme. 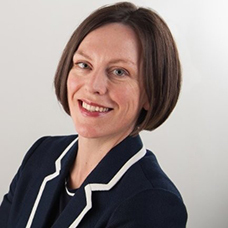 Catherine Dale is Programme Director for Patient Safety and Patient Experience at the Health Innovation Network. 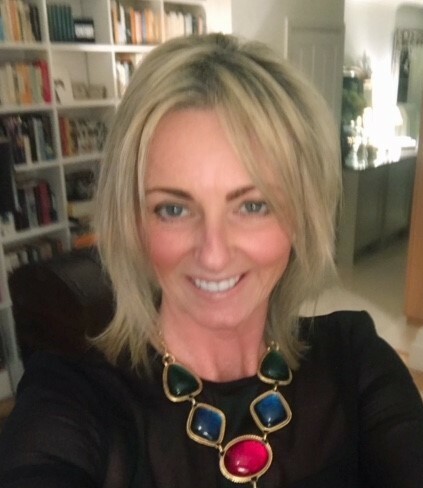 She has nearly twenty years’ experience in the NHS in London, including more than fifteen years in service improvement and transformation roles. Catherine is the co-lead for the national patient safety improvement programme enhancing reliable care for deteriorating patients. She is an expert in the quality improvement methodology Experience-Based Co-Design (EBCD) and developed the EBCD toolkit. Tara is an improvement enthusiast with an extensive background in leadership roles within the NHS, including experience of service redesign across Outpatients services, impacting over 1,000 clinics. She has spent the past 18 years at board level including at University College London Hospitals NHS Foundation Trust, as a non-executive director at Macmillan Cancer Support and Nuffield Trust – as Chief Executive at the West Middlesex University Hospital and as Deputy Chief Executive and Director of Operations at the Whittington Hospital. Emma is an experienced campaigns director who has worked across both the public and private sectors. She started her career working in technology PR and has since specialised in healthcare communications, working as a press secretary at the Department of Health advising ministers on communications for issues including the Francis Inquiry into Mid Staffordshire NHS Foundation Trust and the first UK citizen to have Ebola. Emma is an innovation enthusiast at heart, passionate about the power of communications to support innovation in health and care. Louise started her career in Healthcare Management and Service Improvement as part of the NHS Graduate Management Training Scheme. She previously held the position of Service Transformation Programme Lead at University College London Hospital. Recent work includes the delivery of the POP across the whole of the Royal National Ear, Nose and Throat Hospital site, management of a project to review and replace trust appointment letters and implementation of a walk-in Pre-Assessment service at the main hospital site. See Emma and Louise’s spread and sustainability slides here. Jess originally worked for a technology company before pursuing a career in health and worked in service development at Rethink Mental Illness before joining the Health Innovation Network. 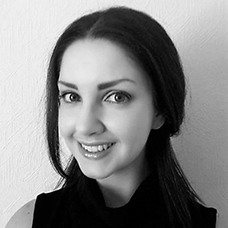 She is currently working on a number of projects with a focus on digital transformation of outpatient services and other pathways within Trusts across London, including coordination of the Digital Outpatients Collaboratives as the main point of contact for project teams. 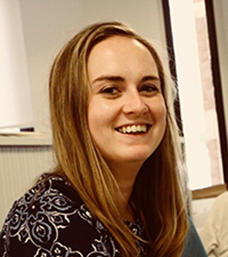 Julia is a Project Support Officer at the Health Innovation Network, working across the Technology, Mental Health, Diabetes and Stroke Prevention programmes. 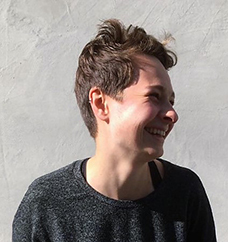 Julia worked as a Project Support Officer on the collaboratives, and played a key part in identifying venues for the workshops, producing and designing delegate packs and materials, and providing general support in and between the workshops to participants.